Educator Francine Knight is joined by Florida First Lady Ann Scott and Gov. 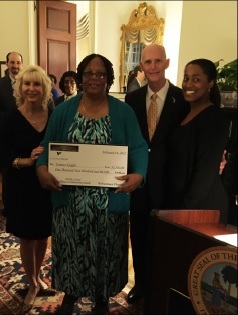 Rick Scott as she holds her check of $1,500 for winning the Black History Excellence in Education Award. Those were the humble words spoken by Francine Knight, the recipient of the 2015 Florida Black History Excellence in Education Award. Knight has been a teacher for 29 years in Wakulla County and she had no idea she had been nominated for the award. 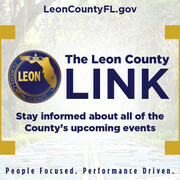 The Black History Excellence in Education Award is an annual award given to three teachers in elementary, middle and high schools in the state of Florida. The award is sponsored by Florida Gov. Rick Scott and is intended for African-American full-time educators. 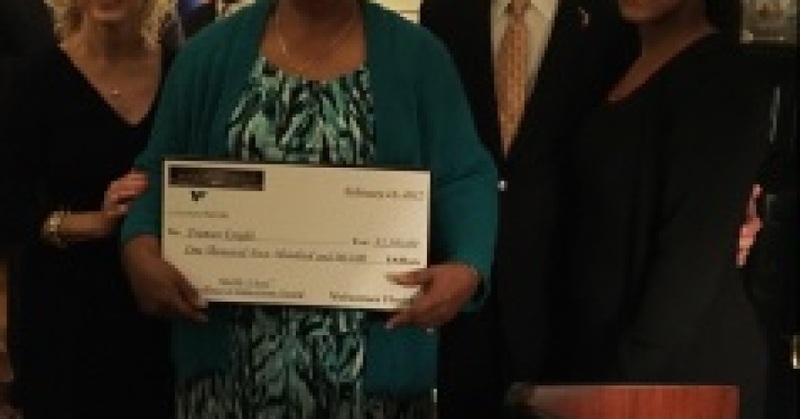 A reception was held at the Governor Mansions house on Feb. 16 to honor Knight along with other recipients of the award and Knight was presented with a 1,500 dollar check. Knight is a coach and physical education teacher at Riversprings Middle School in Crawfordville Fla. She coached volleyball and tennis for six years at Florida A&M University and was inducted into the FAMU sports Hall of Fame in 2008. She is no stranger to winning awards for her dedication as a teacher. She has won numerous ‘Teacher of the Month’ awards, but the Excellence in Education award is no doubt her biggest. Knight has had an impact on numerous students and colleagues over her years of teaching. She taught her current boss and principle at Riversprings Middle School as well as the superintendent of the Wakulla County schools and even her own daughter who currently is a teacher as well. The younger Knight has been teaching for eight years and her mother prompted her to become a teacher. Dod Walker was a former principal of Riversprings Middle school and a former boss of Knight for 20 years. He spoke of Knight and her achievement. “She implements the legacy of caring for students. She is the kind of teacher that intentionally seeks out students who need a little more attention. She will do everything she can to help that student along with the rest of her students. She is just a fantastic person,” said Walker. Walker spoke on how it is just more than just showing up and putting your time in when it comes to being a teacher.